A must have for all guitars aficionados. The research on Chris Knutsen designs and life is a very interesting read. 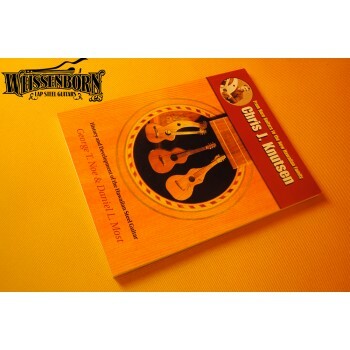 The book includes an extensive charpter on Hermann Weissenborn including details of his guitars, construction, structure... Hundreds of pictures to enjoy.